Fuzzy logic has found many applications in the field of control and systems engineering. 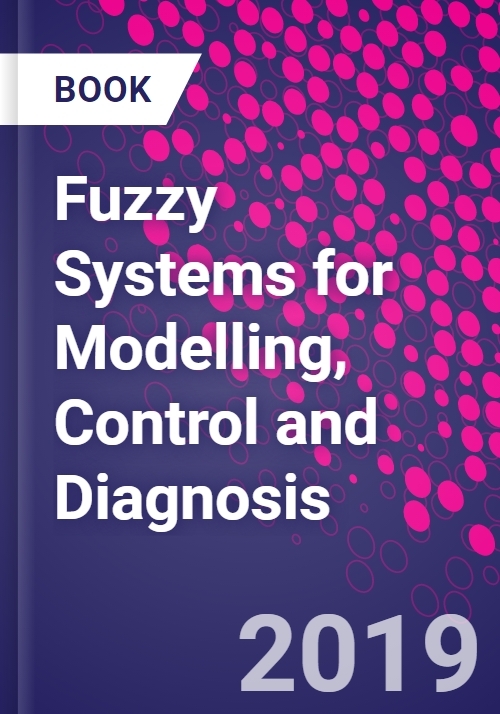 This book focuses on how fuzzy sets principles are employed for modelling and controlling a variety of dynamic systems. The book also discusses the use of fuzzy logic techniques for fault diagnosis in processes and machines. Modelling, control and diagnosis involve reasoning and decision making. The book gives a concise introduction to the fundamentals of fuzzy sets theory and its implementation in reasoning and decision making tasks. Advanced topics not found in other works are also covered in the book. They include fuzzy rule induction, fuzzy inverse reasoning and distributed fuzzy controllers for multivariable systems. This makes the book of interest to specialists and, at the same time, entirely accessible to people without a background in the subject.